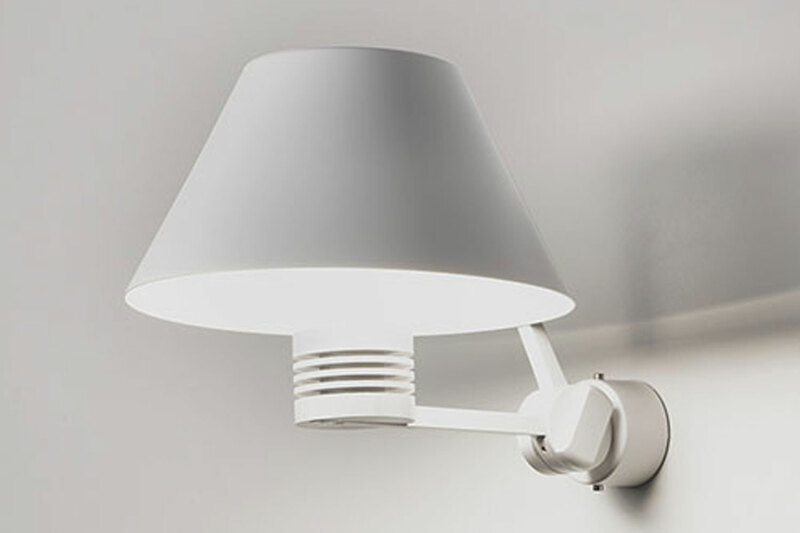 The lamps which illuminate the film sets have inspired the collection Cinemà. 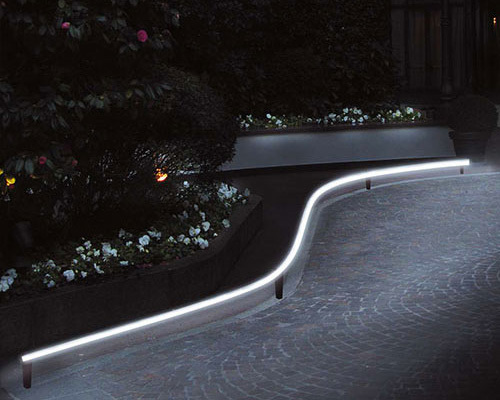 LED headlamps illuminate the interior of the diffusers that return reflected light without glare. 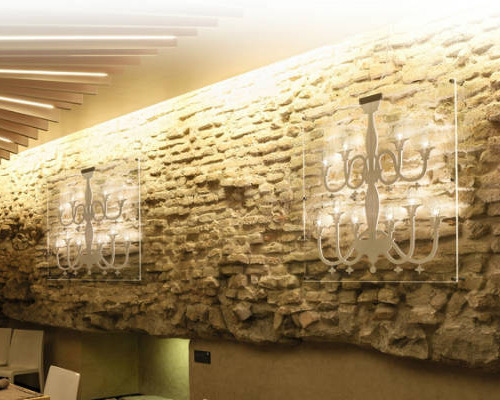 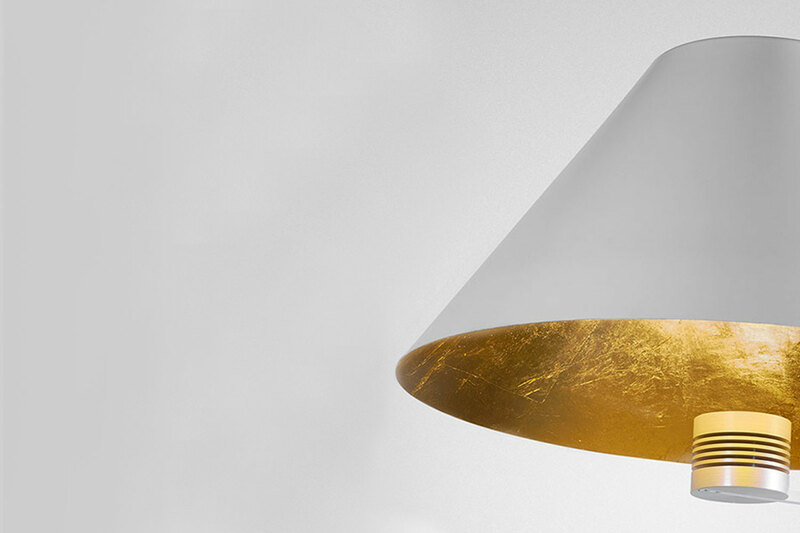 Some versions with the gold leaf inner part create a warm and comfortable light. 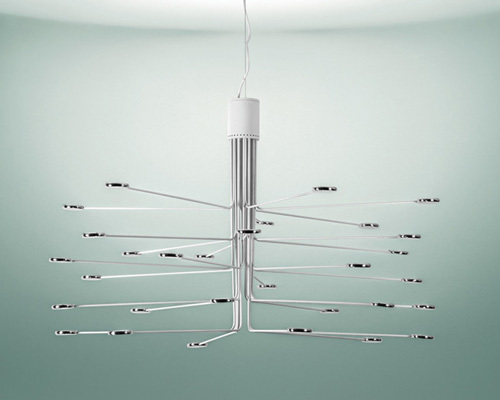 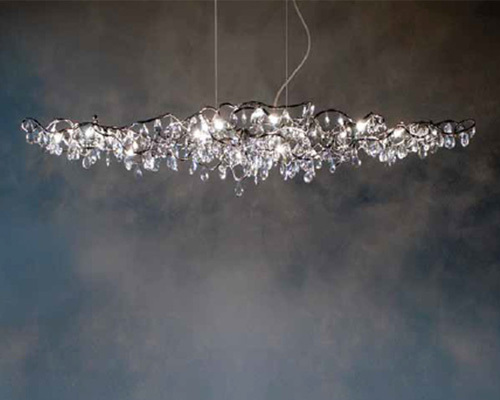 The diffusers are adjustable to direct the light as desired.